I Just Got Into an Accident. Now What? 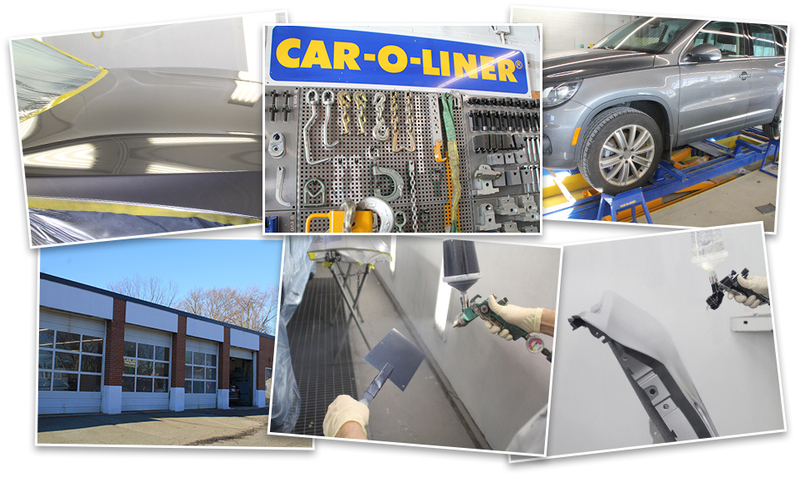 For over 50 years, Haskins Automotive Collision & Paint Center has been a high-quality, reliable collision repair shop in Wellesley, MA. Our I-CAR (Inter-Industry Conference on Auto Collision Repair) certified repairmen have the tools and experience necessary to handle all types of auto body repair services. Family owned and operated, we make it our main priority to make our customers feel COMPLETELY satisfied. We know that an accident is likely the reason that you are calling on Haskins Auto Body, but we’d like to make your experience as convenient as possible. We will guide you through the entire auto body repair process and keep you informed. We also offer a LIFETIME WARRANTY so you can be completely confident whether you’re getting a dent repaired or having body work done. We have discounted rental cars available at our location as well as a local shuttle service for your convenience (by appointment only). 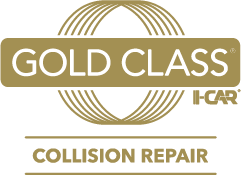 We’re dedicated to provide the best customer care, and we’re building our customer base through our commitment to openness, education and top quality collision and paint repair services. We work with ALL insurance agencies and we offer FREE estimates. Let Haskins Auto Body help you get back on the road quicker and easier than you ever thought possible! Every step we take is designed to get the job done right the first time, on time. Our managers conduct multiple quality inspections during the auto body repair process. The labor performed by Haskins Automotive is guaranteed against any defect in workmanship for as long as you own your vehicle. Haskins Automotive guarantees that for as long as you own your vehicle, Haskins Automotive will, at our expense, correct or repair all defects which are attributable to defective or faulty workmanship in the repairs stated on the repair invoice, unless caused by rust, or due to damage resulting from unreasonable use, improper maintenance, or care of the vehicle. This warranty covers labor only and does not apply to parts, materials, or equipment which may be covered by manufacturer’s warranty. Haskins Automotive guarantees your paint against primer adhesion problems, peeling, blistering and wrinkling, loss of gloss, or shine. Chips, rust, corrosion, nicks, or any road damage are not covered. Lacquer checking is also not covered unless paint is stripped. 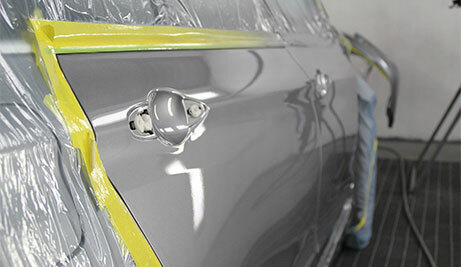 The normal curing period for your new paint is up to 90 days. During this time we recommend keeping the vehicle free of tree sap, bird droppings, or anything that may stain the paint. Feel free to wash your vehicle immediately following repairs; however, it is recommended that you use a soft cloth or a brushless type car wash. During the curing period, please do not use any wax. Droplets of water combined with a bright sun can act like a magnifying glass and burn little spots in the paint. Dry the vehicle with a soft cloth after a rain or washing to avoid that issue.